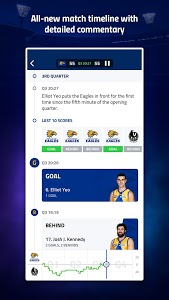 Please ensure you refer to the FAQ section within the App or via http://m.afl.com.au/mobile/android-faqs.mobileapp before making any purchase. 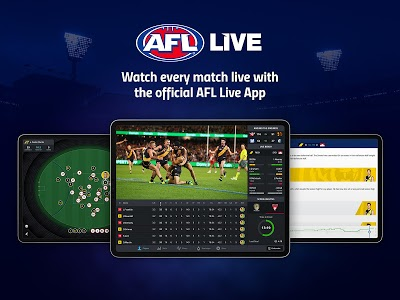 All purchases are final and no refunds will be issued for incorrect subscription purchase. 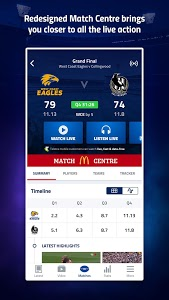 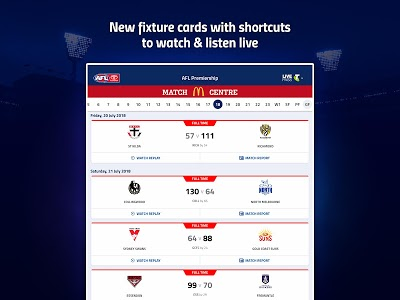 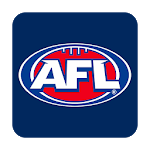 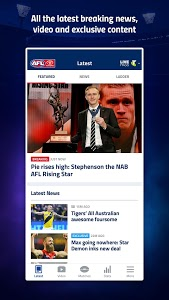 Similar to "AFL Live Official App"